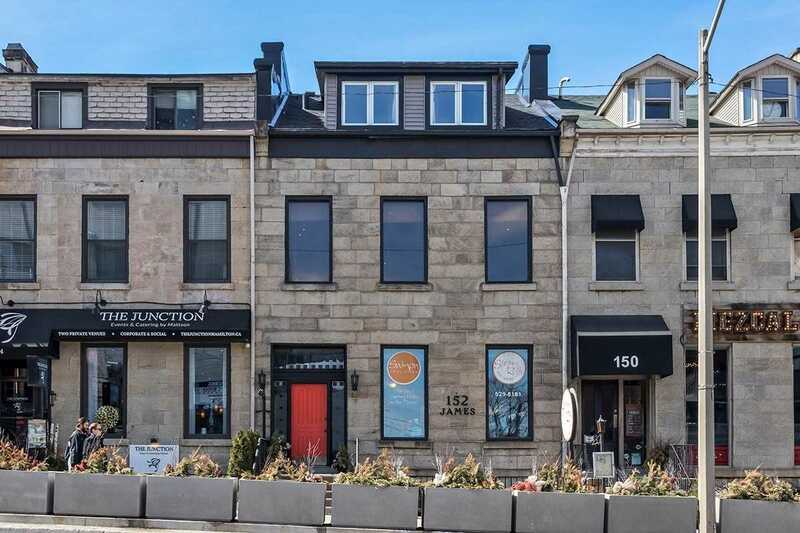 Description Unique Opportunity To Own This Stunning Heritage Bldg On Bustling James St. S! 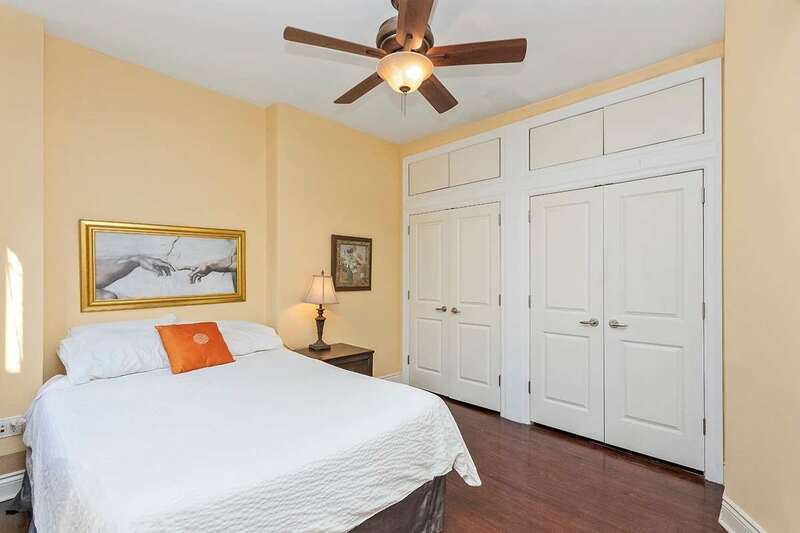 This Character Filled Bldg Has Been Modernized While Still Retaining Many Of The Original Moldings, Finishes & Charm. 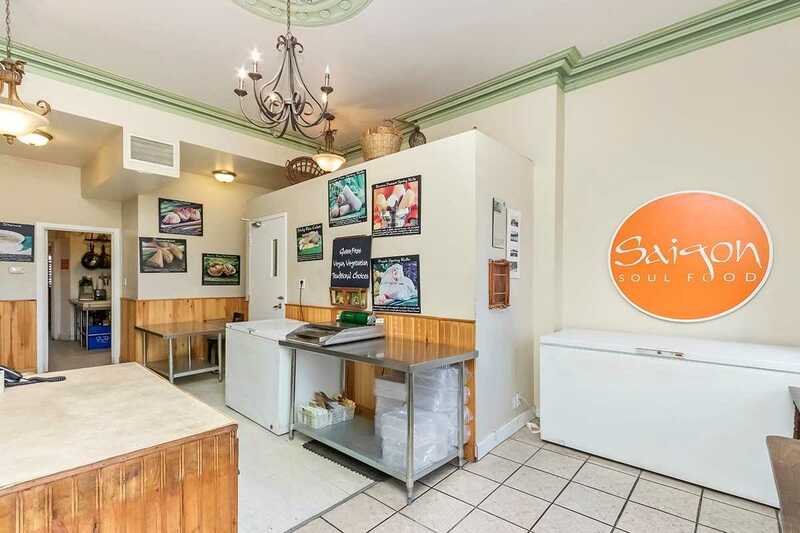 Adjacent To The August St. Entertainment Area, This Bldg Has Many Opportunities For Uses. 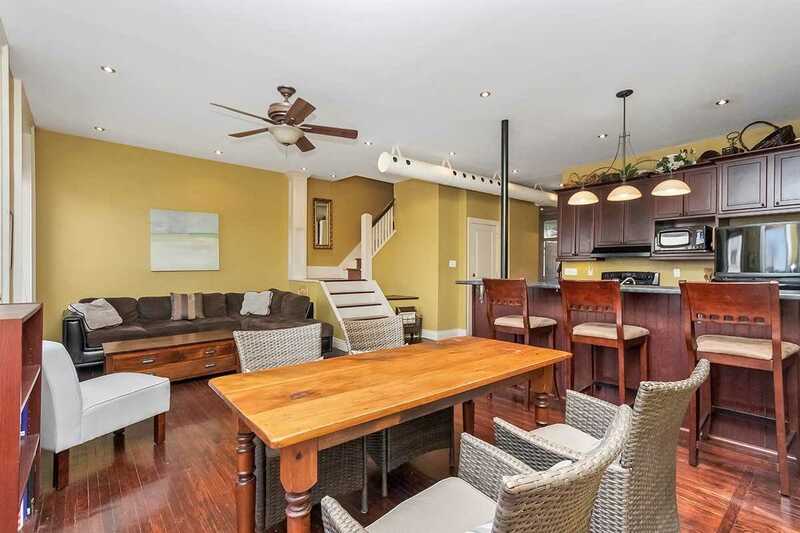 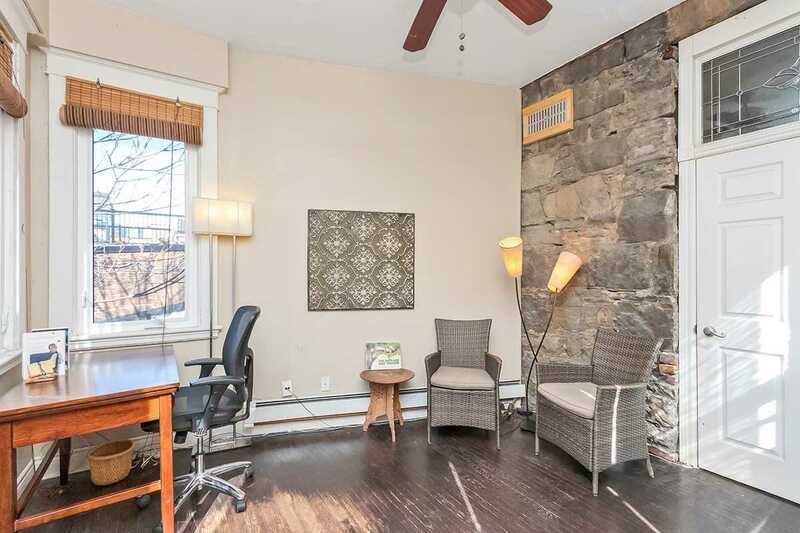 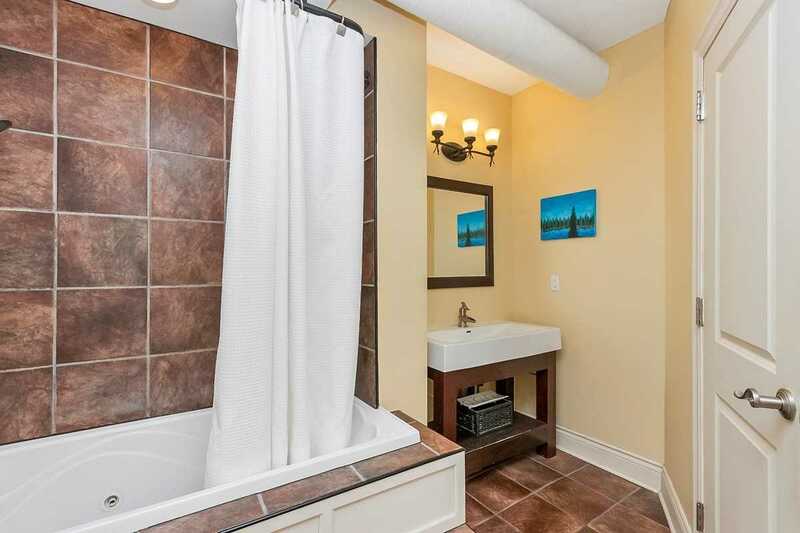 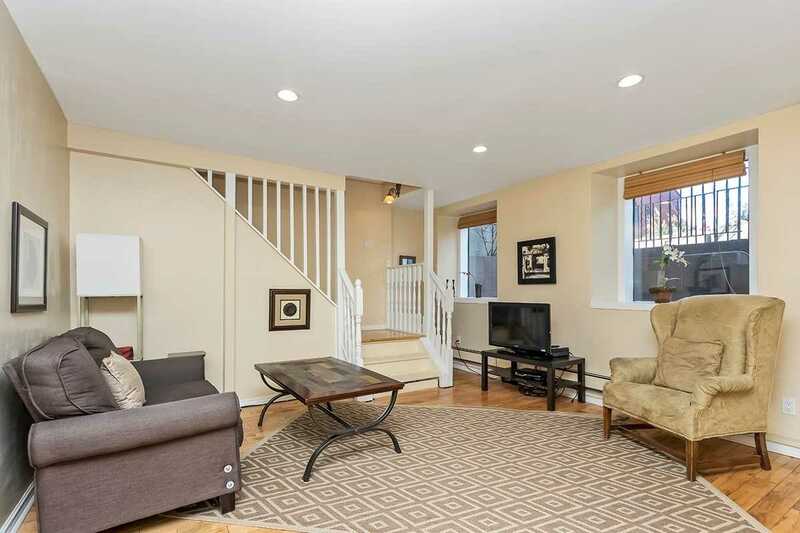 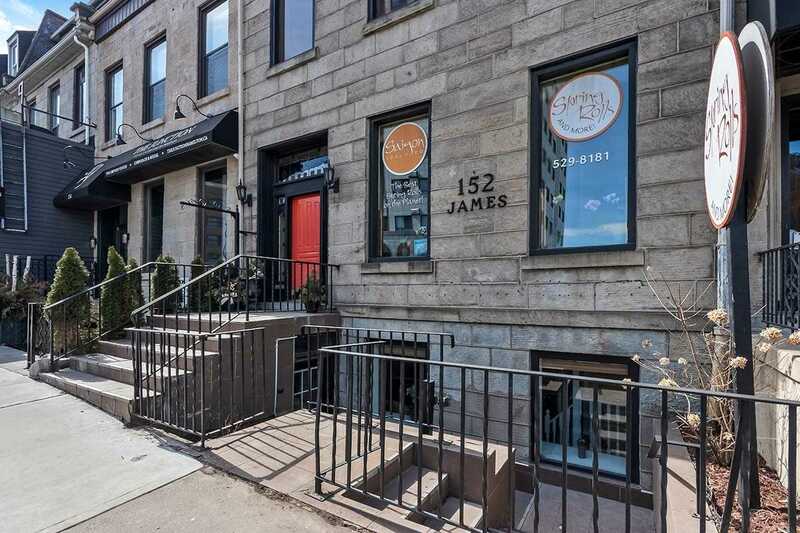 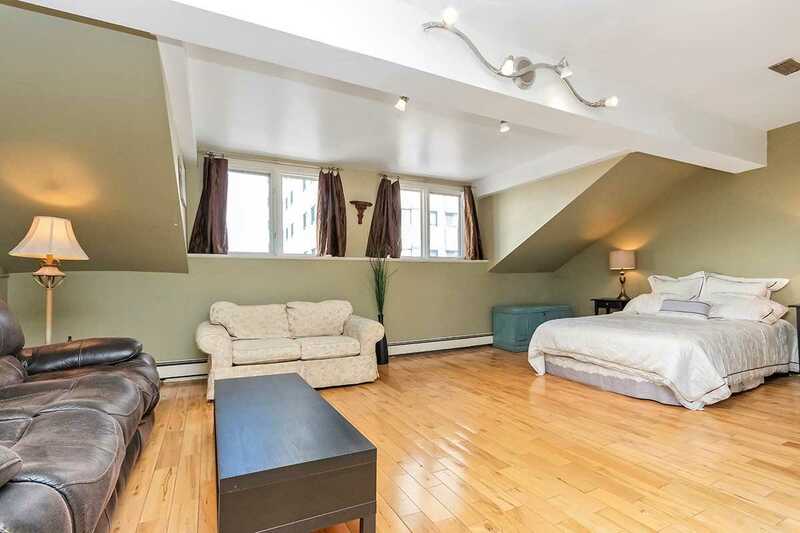 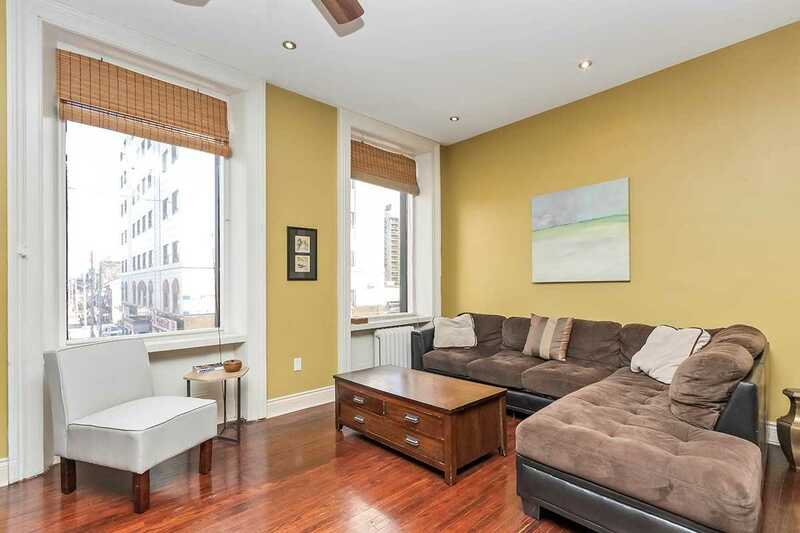 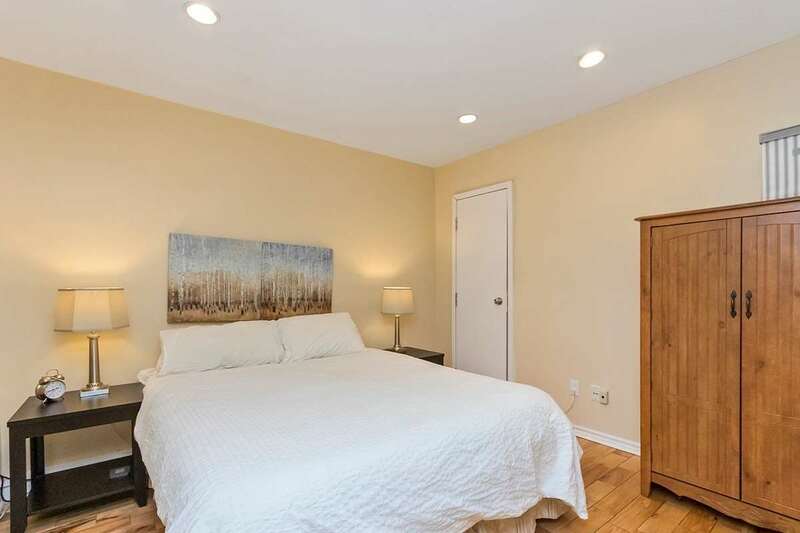 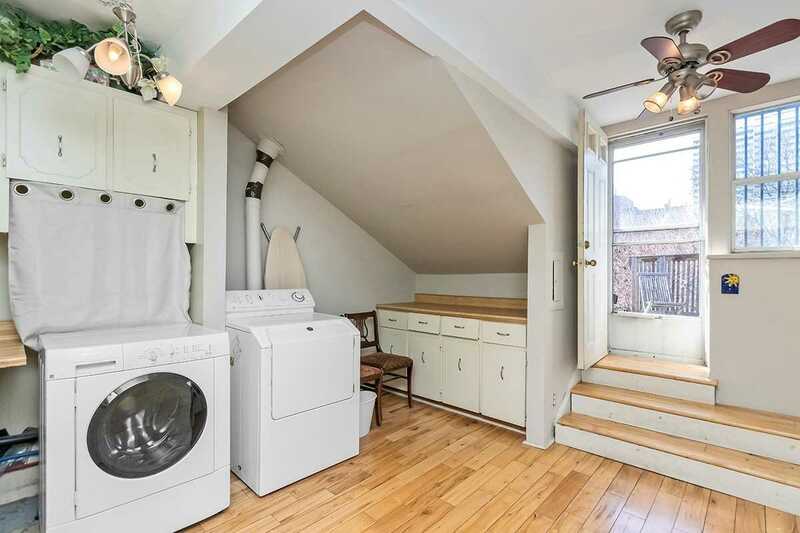 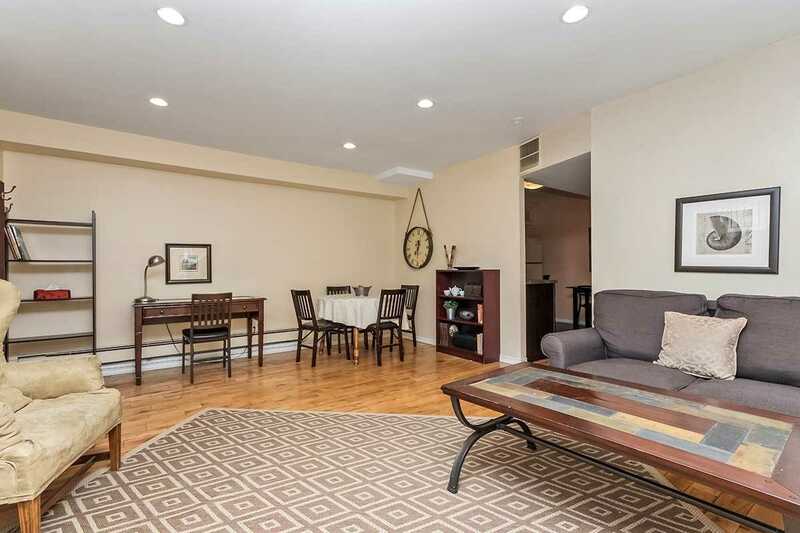 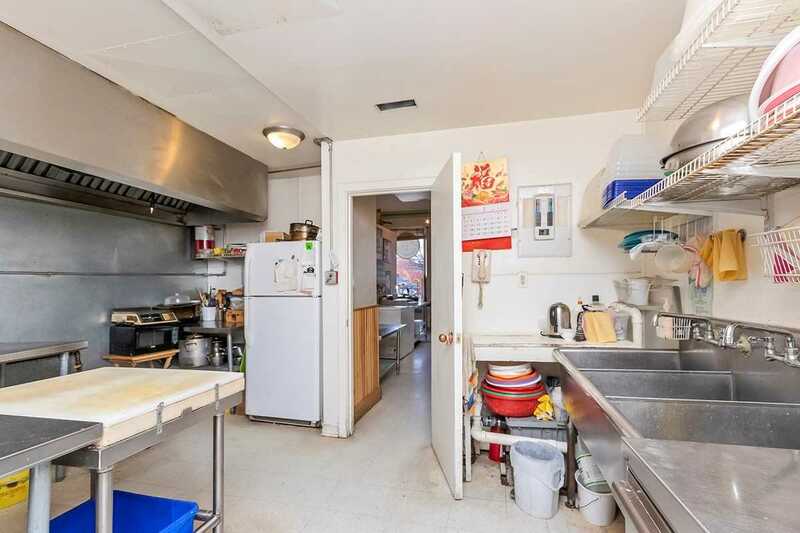 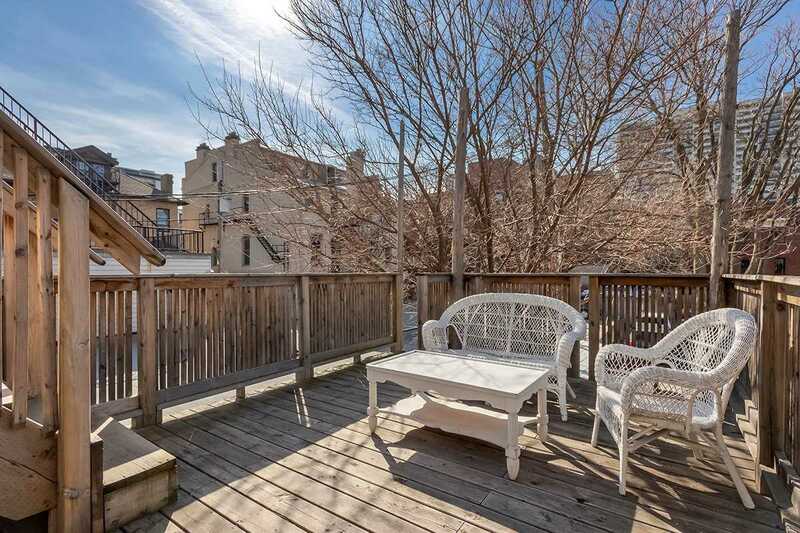 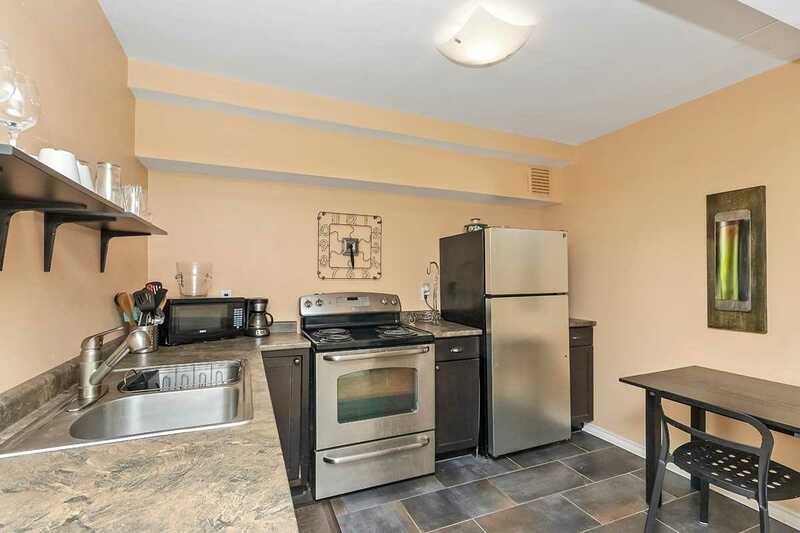 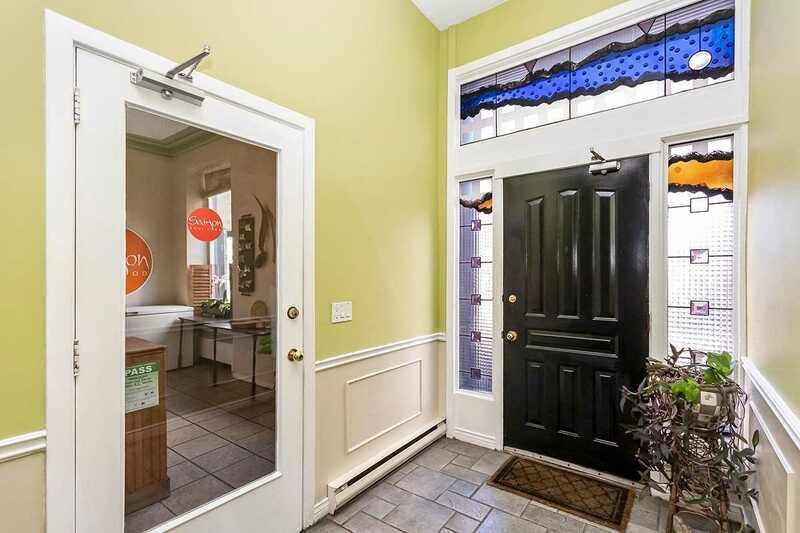 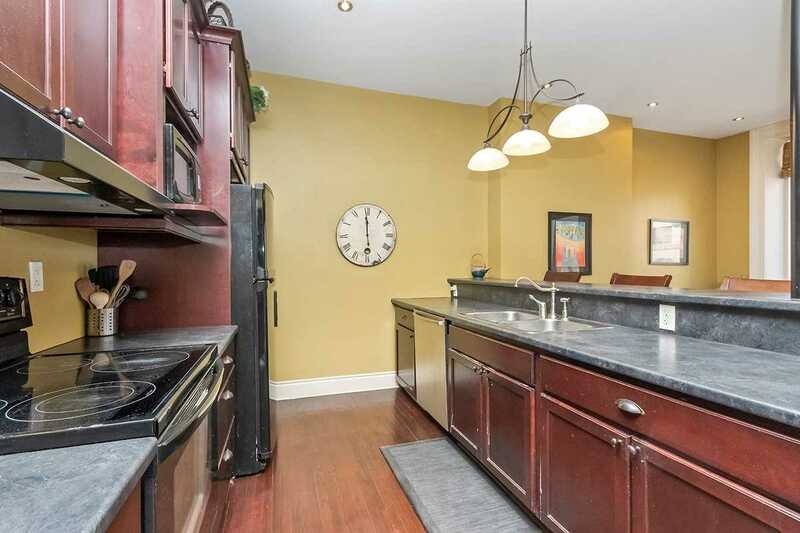 Currently Has 1 Floor Of Commercial Space, A Bsmt Apt & Stunning 2-Floor Apt On Top. 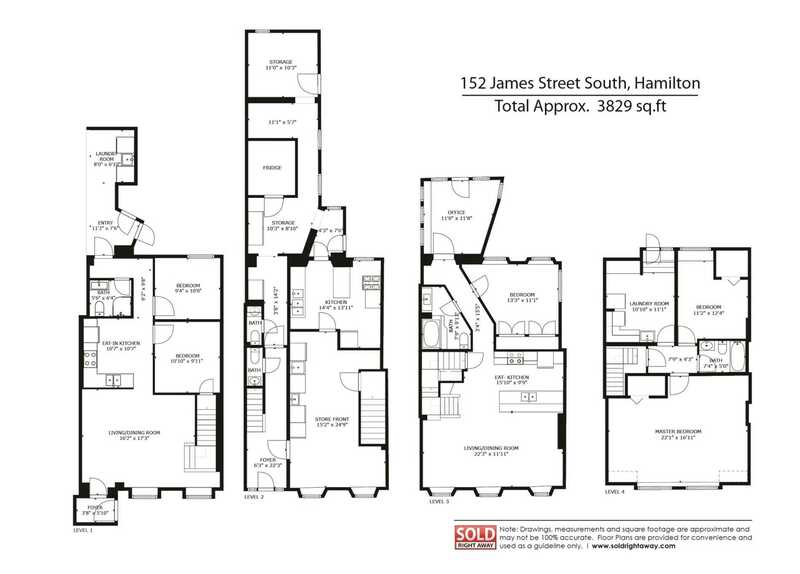 Each Floor Has Rear & Front Exits. 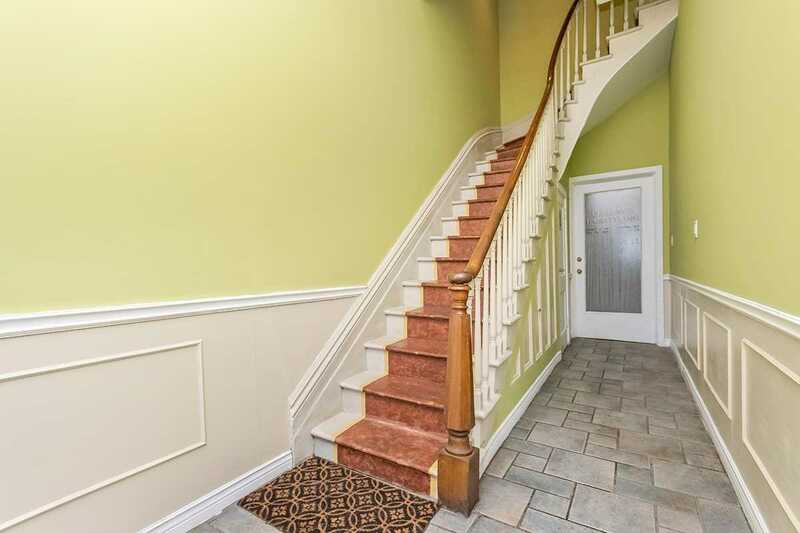 Steps To Hospital, Restaurants, Downtown & Transit.